2014-15 Accounting Year End is approaching. The good news is that the world didn’t end on 21 December 2012 as the Mayans had predicted. The bad news is you still need to work on your accounting. Here are some tips in the form of a checklist so you can avoid overpaying. It’s important you do this before close your books for 2014-15. We hope this checklist will come in handy for your fiscal year end and beyond. 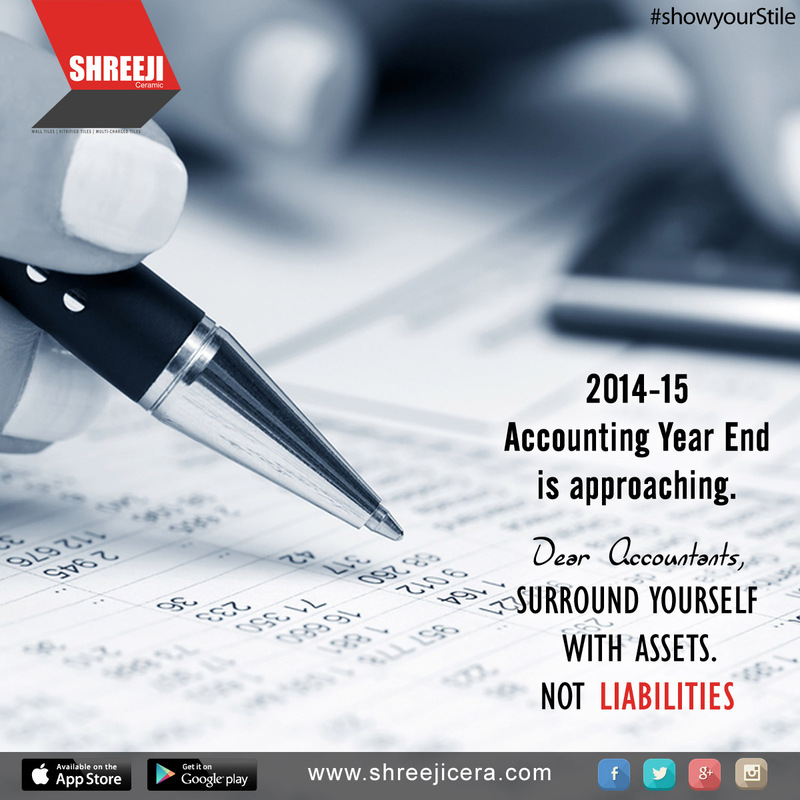 Wish you a happy 2015-16 Accounting Year. Previous Previous post: Anti-bacterial Tiles: Swine Flu (H1N1) can be avoided! Next Next post: World’s first Bulletproof-Tiles.